Over a finger-snap beat, Carey’s voice is heard singing, “It was all so overwhelming/ She was like ‘I don’t know, don’t tell me’/ He had eyes that said ‘girl, I’ll save you’/ She had doubts, like they might not make it/ So both held tight to face it,” in the story-song-like first verse about stepping gingerly into a new love. The pre-chorus paints the affair as “the coming storm,” with the woman seeking safety and security while her male counterpart promises that he’s been “loving you so long/Ever since that Bone Thugs song,” displaying that she’s strong enough to weather the rough seas. The rest of the Epic Records song can be found below. 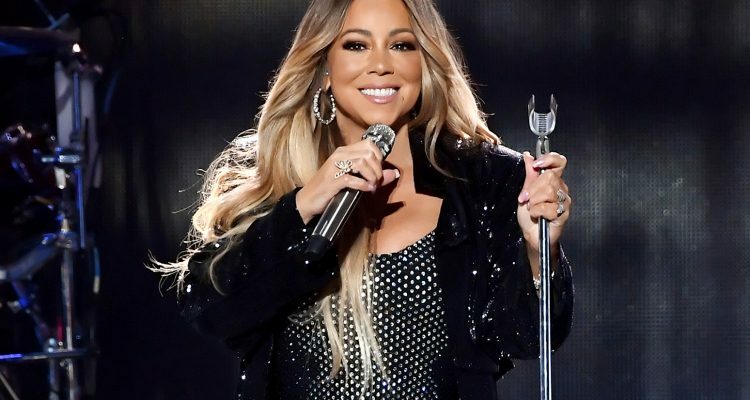 Carey is slated to perform “With You” at the 2018 American Music Awards on October 9th, returning to the AMA stage for the first time in a decade.